We here at Gro Lawn are pleased to serve the residents of Fort Worth, Texas and the surrounding area. Fort Worth has been ranked the 16th largest city in the United States, and consistently is one of the fastest growing. Considering what all the city has to offer, nobody should be surprised by this fact. Over 800,000 residents enjoy the many sights, entertainment venues, eating establishments, and other gems in Fort Worth. It’s a wonderful place to live, play, and work. 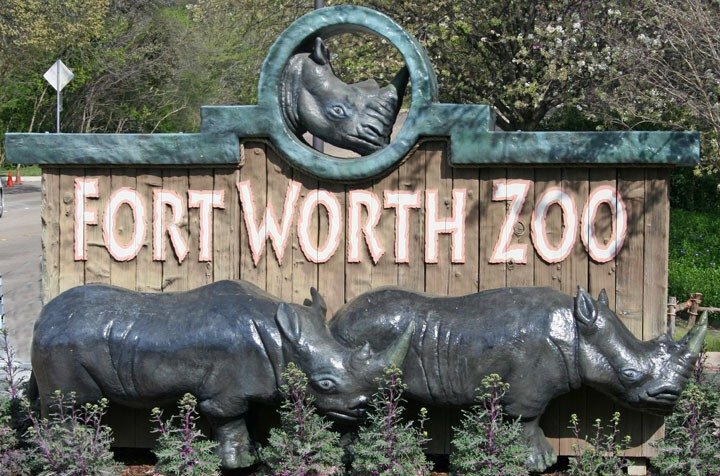 One of the biggest attractions in Fort Worth, the zoo has plenty of animals that will fascinate both the young and old. Whether you like big cats, birds, creatures of the Savannah, rhinos, or whatever else, this is the place to come. Changes are always being implemented at the Fort Worth Zoo. Upgrades to the animal sanctuaries, observation areas, and even dining options help enhance the experience further. The zoo is a great place to go for a fun afternoon, or even to relax and enjoy the weather when it’s nice outside. 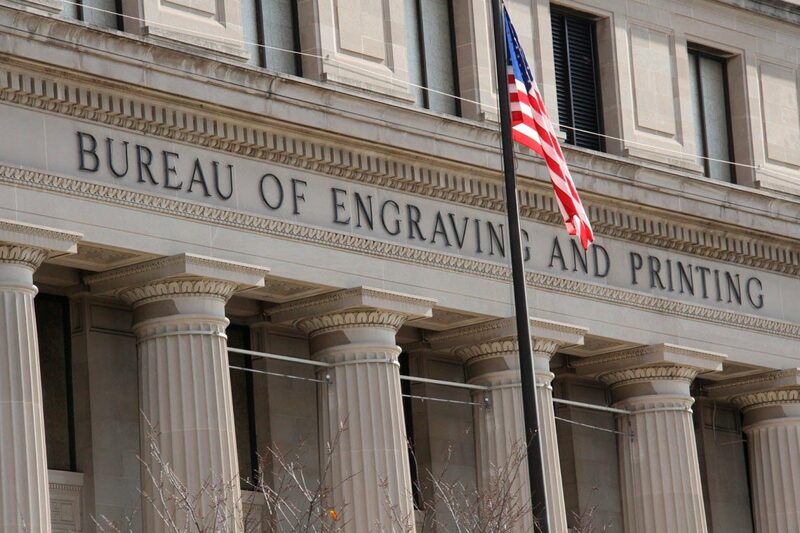 It might sound like an odd thing, but the Bureau of Engraving and Printing makes for a pretty enthralling visit. It’s the place where currency bills are developed and made. That means billions of dollars are printed onsite, although no coins are minted there. You can go as a group or with just a few people. The self-guided tours are not only educational, as you learn how money is made, but also feature all kinds of fascinating insights into what goes into a dollar bill. Of course, you can go at your own pace, depending on how much you want to know. Even better, the tours are absolutely free, making this a great way to get out of the house and learn something. 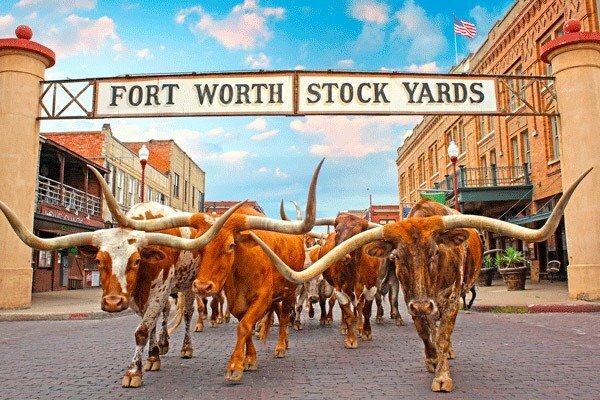 Experience a slice of local history by making a trip to the Fort Worth Stockyards National Historic District. While it may be a bit of a tourist trap, you're sure to have plenty of fun while visiting it. There’s a unique flavor to the place, thanks in large part to the cattle run and old west gunfight that’s staged for visitors. Of course, you can peruse the many shops, get a bite to eat at one of many restaurants, or check out the many events that take place periodically at the stockyards. A hidden gem in Fort Worth, this little museum features high-quality exhibits even casual art fans will appreciate. 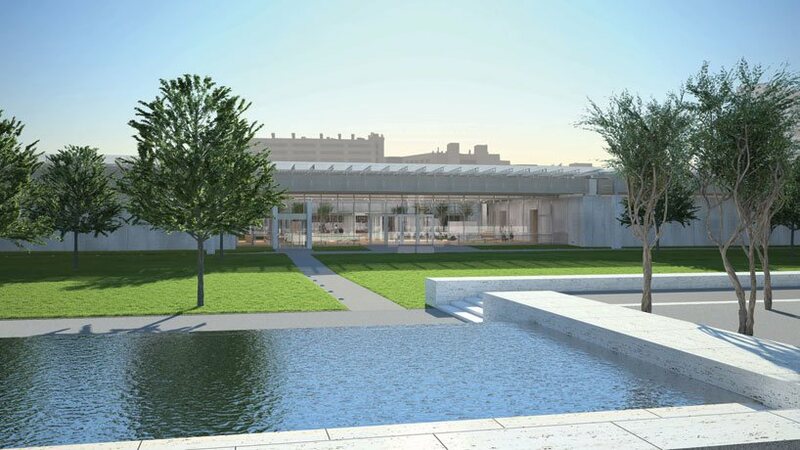 The Kimbell Art Foundation has actually been around since 1936, collecting quality pieces for decades. Even though the museum didn’t open until March of 1974, it has become a centerpiece of the community, especially for those who appreciate fine aesthetic beauty. Create and maintain beauty in your own yard by contacting Gro Lawn today.